"Lord have mercy! I can't even explain how grateful I am, 1 Million Youtube views within 15 hours. Thank you so much for this love and support. Let's take our African Music to the World." 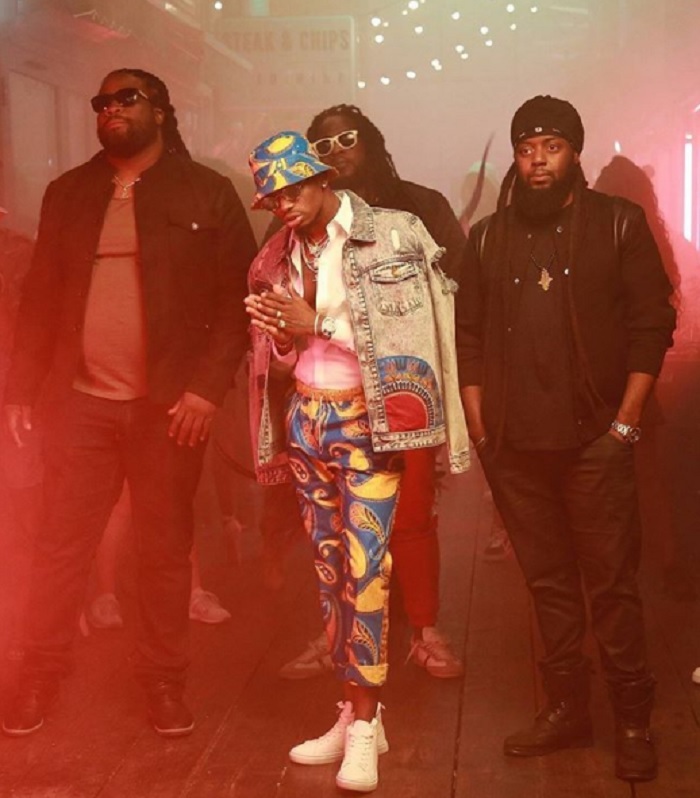 The Hallelujah video is not your usual Bongo flava flow, it has a bit of the Morgan heritage touch with lots of carnival models doing their thing. "Some things need no caption but only thanks giving to the supporters of good music. Congz," Zari wrote on her IG. Her comment brought out some who were still keeping tabs on the Hamisa issue..
"You are confusing us here," One wrote. "It looks like a publicity stunt to me, Zari is a General," Another added. 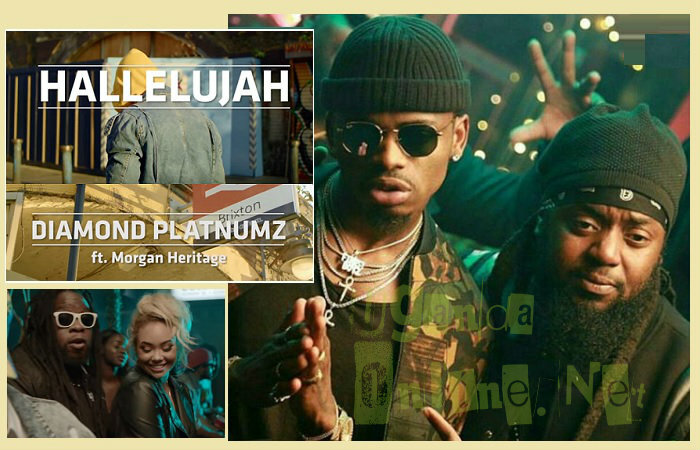 Music critics say the fans of Morgan Heritage and Diamond Platnumz combined are behind the numbers..The views are currently 1.6million. Bebe Cool's Pass N Go video was added on YouTube a month back, but it has 340K views. Juliana's I'm Still Here that was released six months back has 440K views.